Dave Robinson Presents Townhouse 2526 Maneshaw! Welcome to the Windsor Hills Resort, the Closest Community to the Disney Parks! 10 Years helping guests find their dreamed vacation home! 2 Laughing Place Villa- Free Pool Heat Oct-May! 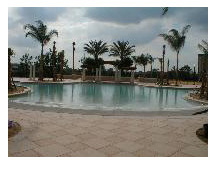 5 Windsor Hills Pool View Condo - Spectacular Pool Views - Closest to the waterpark! 8 Important...We can match anyone's price with the same standards as our homes. So we guarantee you that you book with the best price. 9 Dave Robinson's 3 Bedroom Condo 204! Click the WEBSITE ICON on the LEFT to see a guided video tour, and MORE! 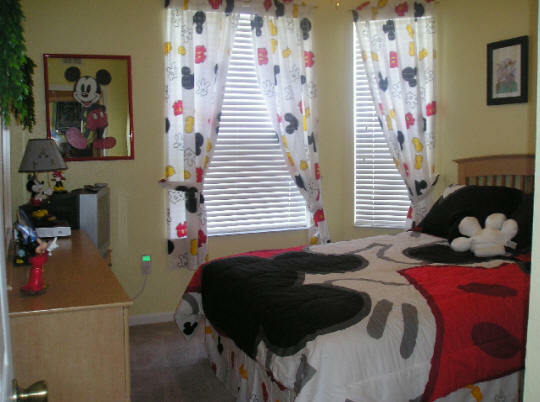 Welcome to unit 204, a fantastic and fully Disney decorated unit! Owned PERSONALLY by Dave and Patti Robinson! 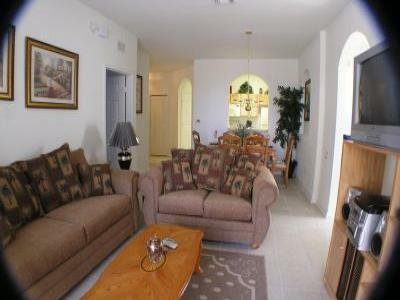 You will LOVE this two bedroom unit! Click on the WEBSITE icon to see a VIDEO TOUR and more! 13 Dave Robinson Presents 3 Bedroom Condo 304! Click the WEBSITE ICON on the LEFT to see a guided video tour, and MORE! 14 Dave Robinson Proudly Presents 3 BR Condo 205! Click the WEBSITE ICON on the LEFT to see a guided video tour, and MORE! The Luxurious Windsor Hills Unit 205! 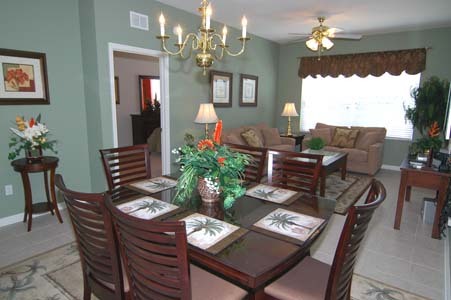 This site advertises rentals located in the Windsor Hills Resort in Kissimme, Florida. This site is not run by Windsor Hills and has no official affiliation with the Windsor Hills Resort. No comments or information presented on this site is represented by the Windsor Hills Resort, its staff or any of its Home Owners Associations.